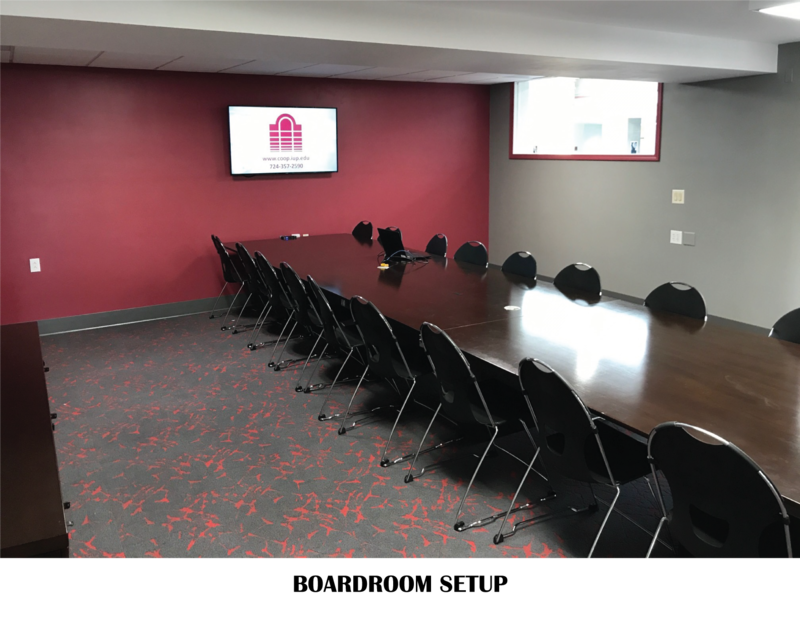 The Schuylkill Room is a 462 square foot, boardroom style room located next to PNC Bank, right off the main atrium. 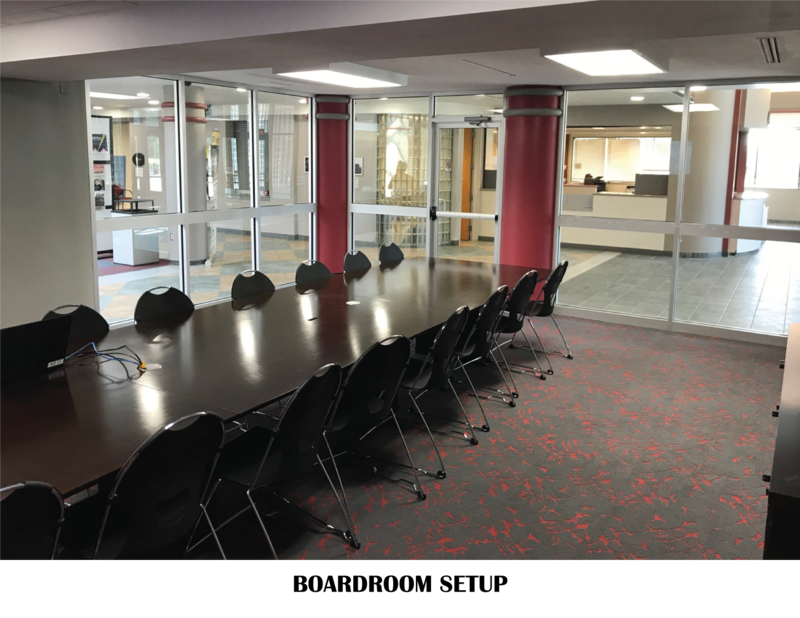 With a solid wood meeting table and seating for 18 this room is ideal for formal meetings. 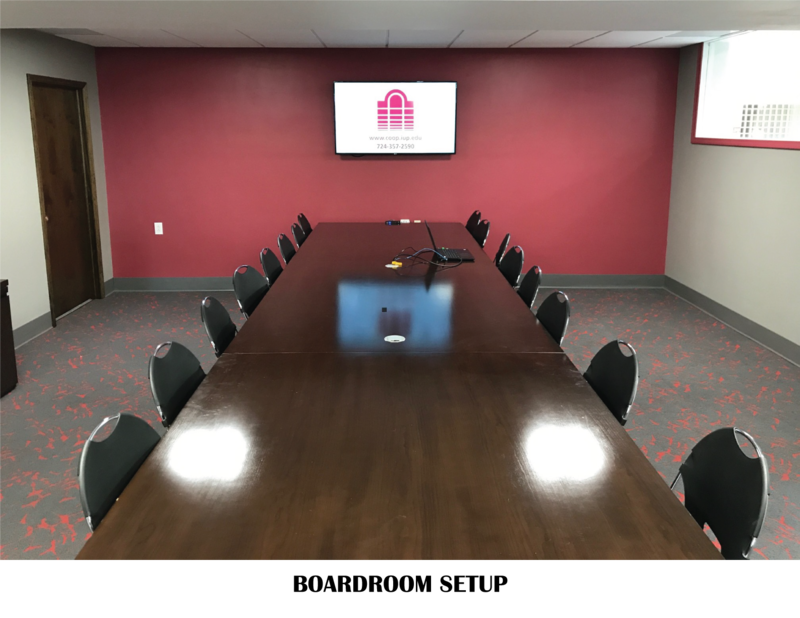 The Schuylkill Room offers a 55” monitor and HDMI connections for your personal laptop, which are built into the table.